HSS: Vestiges / Panopticon Split LP - new Panopticon track streaming! 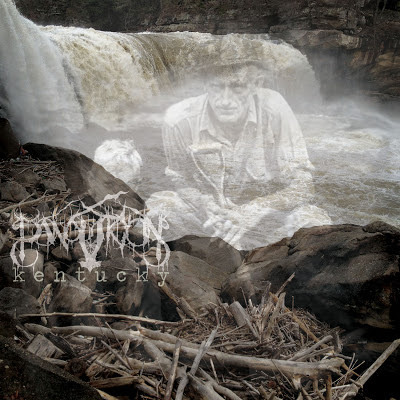 Vestiges / Panopticon Split LP - new Panopticon track streaming! 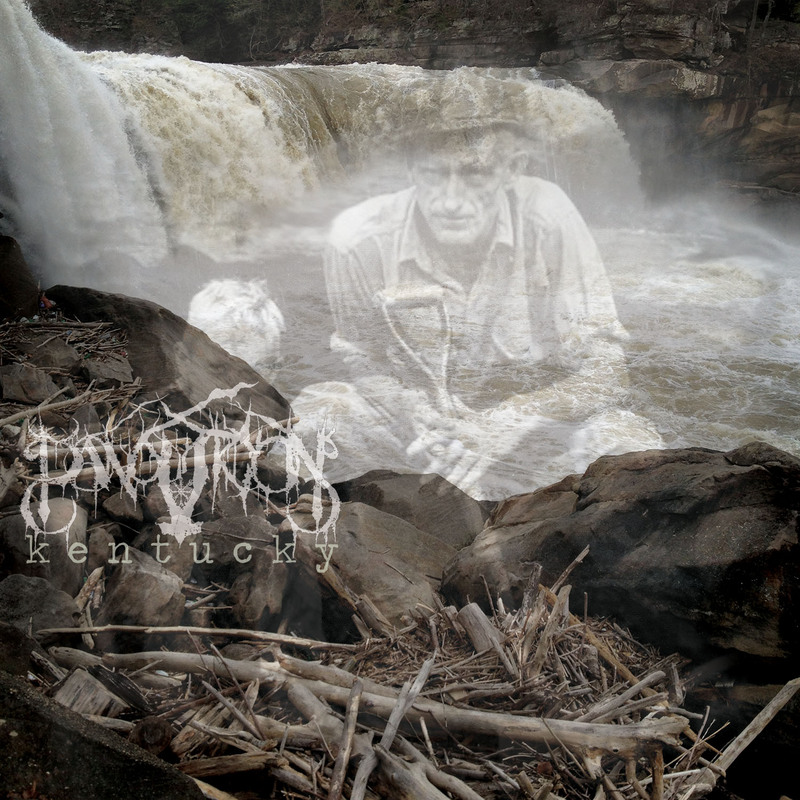 A new split LP from two of the best bands in extreme music today - Washington D.C.'s Vestiges and Kentucky's one-man band Panopticon. Two tracks from Vestiges, and three from Panopticon, all of which represent some of each band's strongest output to date. Tracks "VII" and "VIII" are the latest in Vestiges ongoing narrative centered around the relationship between man and nature. These tracks are definitely the darkest and strongest in their already powerful discography. Absolutely mind-blowing, These two tracks have been streaming via the Vestiges website as well as their Bandcamp for months now - if you haven't checked them out, do so now. The Panopticon tracks are also very impressive, and are some of the most beautiful and captivating material that Austin has released. "A Letter" and "Eulogy" sound heavily influenced by post-rock, and have a similar vibe to the songs on the recent split with Wheels Within Wheels. Soaked in atmopshere, melancholy, and decidedly poignant. The third Panopticon track is a very dark and emotional cover of Suicide Nation - the punk/metal band from Tempe, Arizona that broke up in the early 2000's - called "Collapse and Die." If you're familiar with the original, you'll know that this is really terrific; it pays homage to the original while bringing its own fury and meaning. We are very proud and honored to be streaming this track for you, below. This split is a vinyl-only release handled by The Flenser and Vestiges' own label, Replenish Records. All of the tracks were mastered by Colin Marston, who also mixed the Panopticon tracks. The LP is packaged in a gatefold cover with stunning artwork by Alex Mody, and comes with an 11" x 17" poster. Each label has its own color blend for the records - The Flenser's copies will be on electric blue vinyl with black in the center, while Replenish's copies will be on electric blue vinyl with black splatter. Both editions are limited to 300. Black vinyl, limited to 600, is also available. Preorder from The Flenser here and preorder from Replenish here. Both labels are awesome, and are friends of ours, so we encourage you, if you have the means, to order from both. I will be. While you're ordering your copy from The Flenser, you have an opportunity to also pick up a second pressing of Panopticon's latest full-length, Kentucky, on a beautiful 2xLP. With the first pressing long-since sold out, people have been screaming for a second press, and it is now coming to fruition. This time, it's a 2xLP in a single sleeve with an insert and new custom matrix. Co-released with Panopticon's label Lundr records. If you missed out the first time, now is your chance to have it on wax, where it obviously sounds phenomenal.